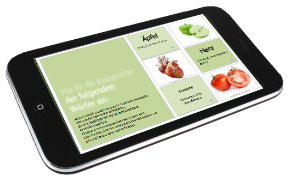 All our lesson plans are created by English and German native speakers and certified teachers with years of experience teaching online and creating original and authentic learning material. Texts are written by us and cannot be found anywhere else on the internet. Our collection of lesson plans includes learning material for kids, teenagers and adults and combines grammar exercises with activities, games, discussion themes, reading tasks and audio and video. The material can be used for self-study as well as for online language classes. Take a look at our four previews to get a first impression of our educational material. 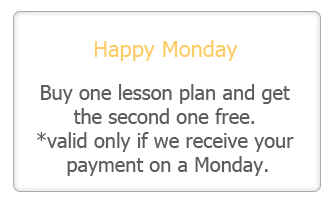 New lesson plans are added regularly. All resources may be used for your own teaching needs and inside your own (virtual) classroom. The material may not be used for commercial purposes. If you have a question, feel free to send us a message. The lesson plans can have different designs with different colors ans structures and the number of pages may also vary. However, this does influence the quality of the content.